Powerful & Mysterious by Joseph McGlennon. 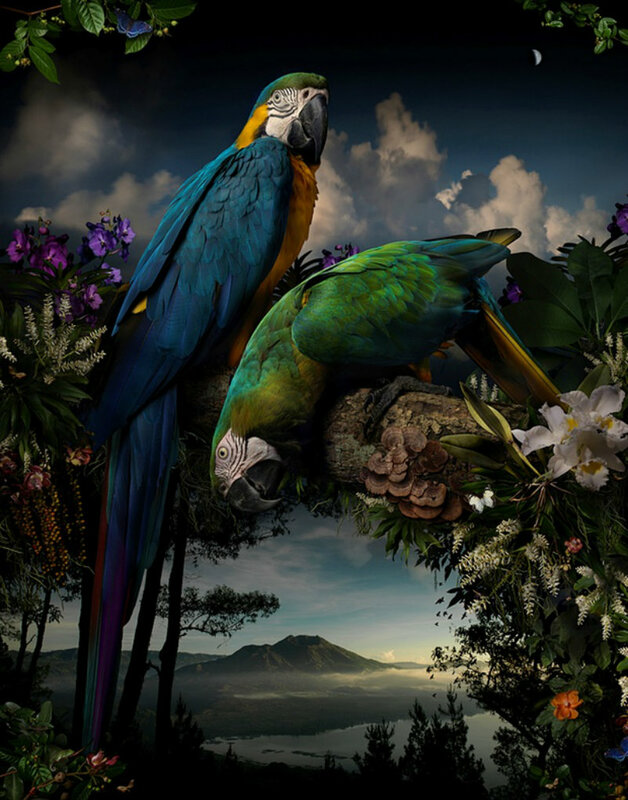 An exotic and surreal image of two parrots perched on tropical foliage has been named winner of this year’s William and Winifred Bowness Photography prize in Australia. Created by Joseph McGlennon, the photograph is both “powerful” and “mysterious” according to judges, who chose it ahead of 46 other finalists.“Joseph brings the macrocosmic and microcosmic together masterfully in this landscape,” said judge Stephen Zagala. “I’m a big fan of the work of [the botanist] Joseph Banks and his travels with James Cook,” McGlennon told Guardian Australia. “He tried to put a book together called Florilegium, which in Latin means ‘collecting botanicals’, and I liked that thought. For me the image is about what [our planet is] losing, as much as it is about what exists. ”McGlennon’s image is composed of “probably over 100 layers”. He travelled the world to collect and shoot the visual components before spending several weeks arranging them to seductive effect in post-production. And while much of his photographic practice involves taxidermied animals, he says the parrots were “very much alive!”.“It’s a very utopian scene,” he says. “I wanted it to be super-real; I wanted people to be entranced. 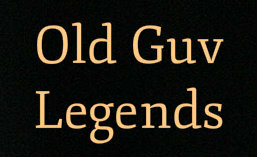 ← Faces Unchanged for Centuries.